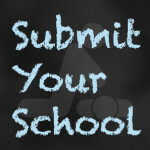 While the Student CPR program delivers quality education, it is at a non-professional level to be relevant to students. The Student CPR course does not meet the requirements for teacher or professional rescuer education. 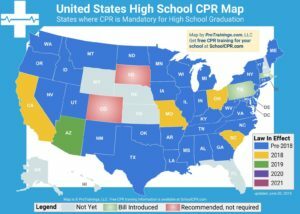 Visit StudentCPR.com to learn more! For those wishing to receive professional level certification, ProTrainings offers several options. Learn more about ProTrainings courses.